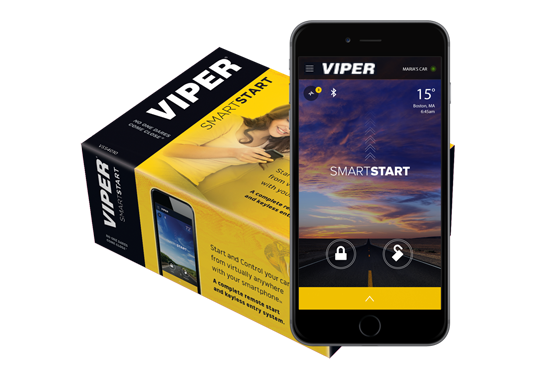 It’s always too hot or too cold! 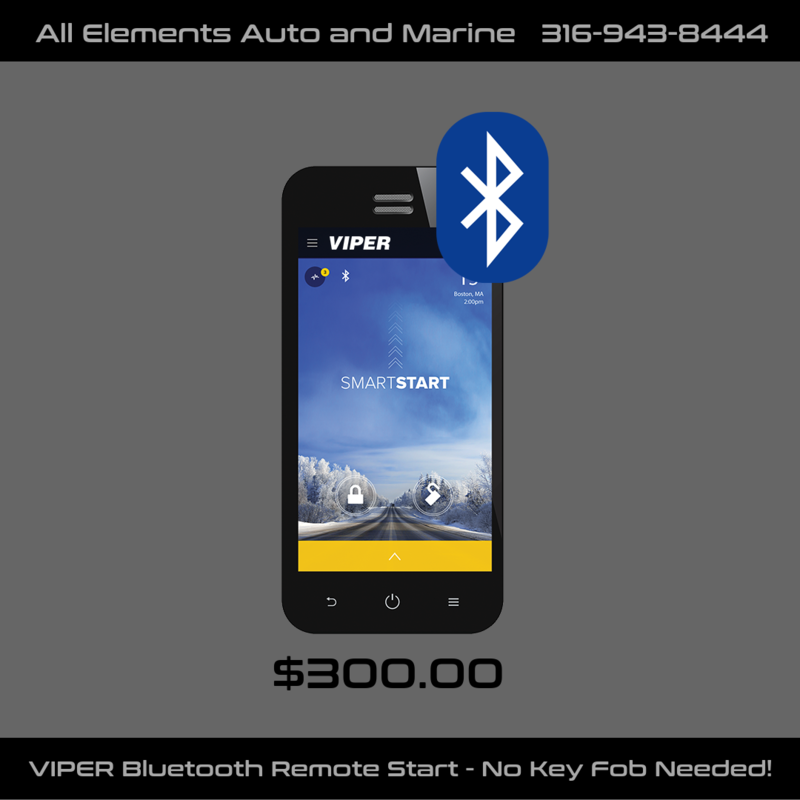 Let All Elements Auto and Marine install a Remote Start for your vehicle to get you on the road faster and in comfort. 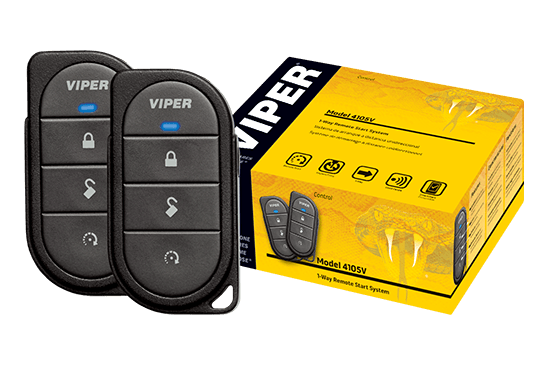 We also provide Remote Start Only or Alarm Only packages. 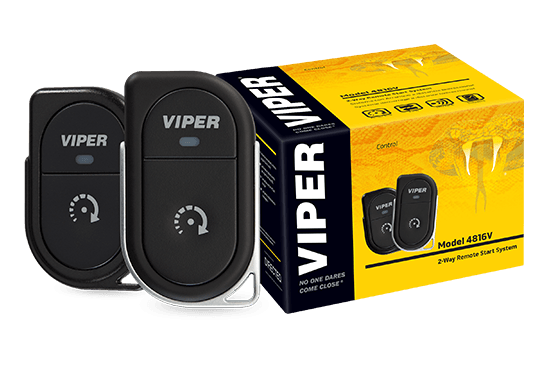 We have several options to choose from whether you want one button, two button or LCD remotes, even if you don’t want to mess with a remote, you can start your car from your phone with Bluetooth! 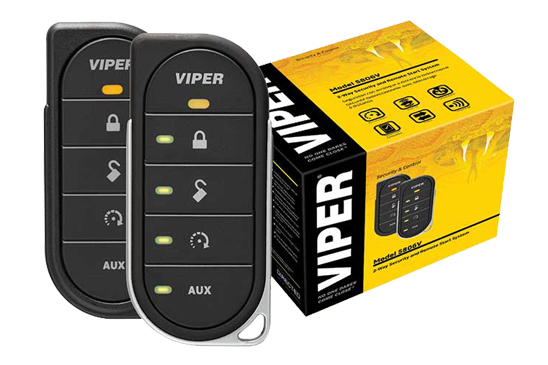 All Elements Auto and Marine also installs Bypass Modules. 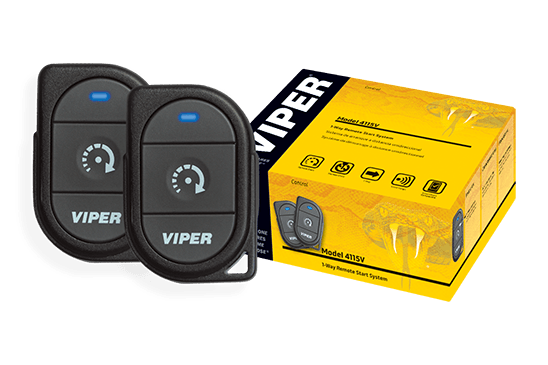 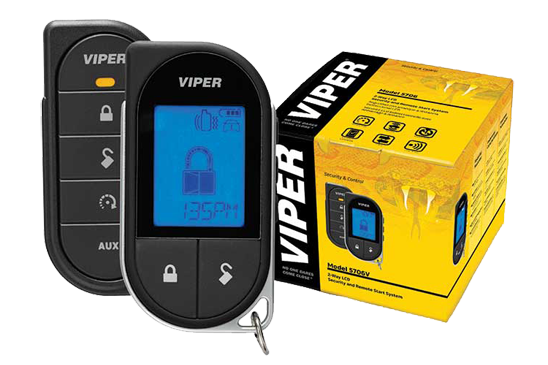 Call us or come by to learn more about the VIPER products we use to install ALL of our remote starts and alarms.